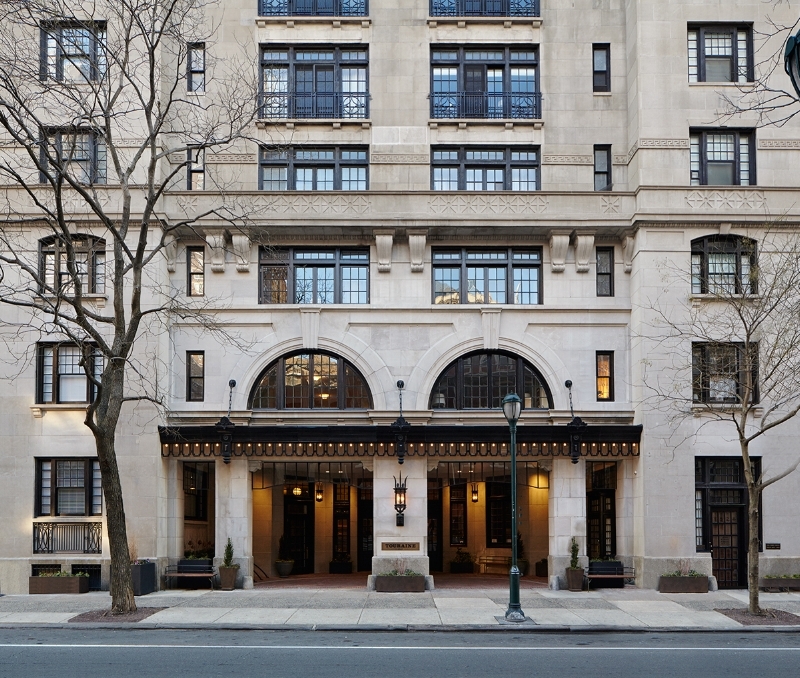 The Touraine is an elegant Philadelphia landmark, preserved & renewed as Rittenhouse Square luxury apartments. See why our residents love to live here! A Philadelphia Landmark, Preserved & Renewed. 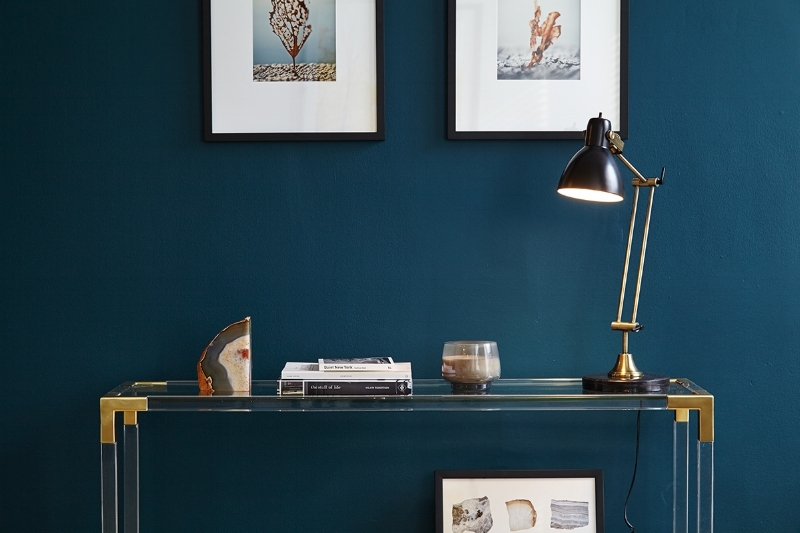 Formerly an elegant residential hotel built in 1917, The Touraine combines original architectural details with modern comforts. 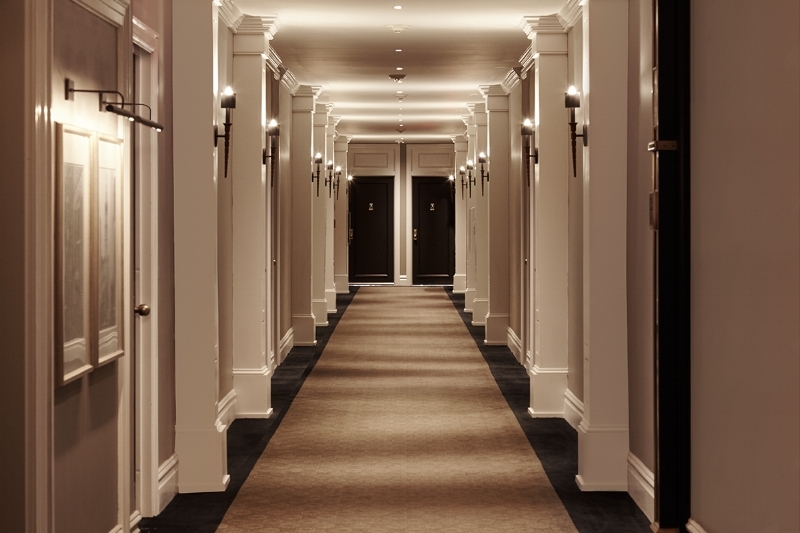 Much like the cut limestone exterior, what you’ll see inside the Touraine is timeless. 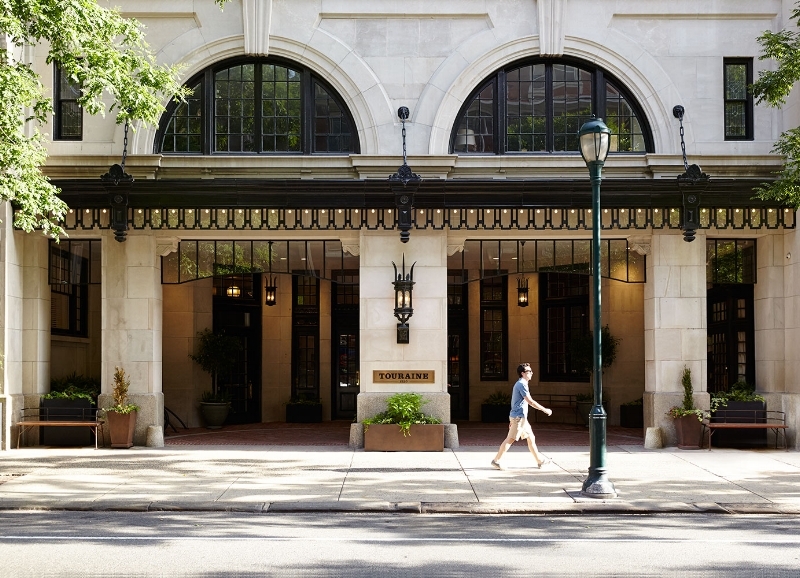 Each of our Rittenhouse Square luxury apartments are light-filled and feature classic, clean design with original details such as: hand-carved mantels, hardwood oak floors, original stained glass, and French doors. In the lobby and wide hallways, you’ll find handmade millwork done by local artisans, and places to sit and read books from our library. 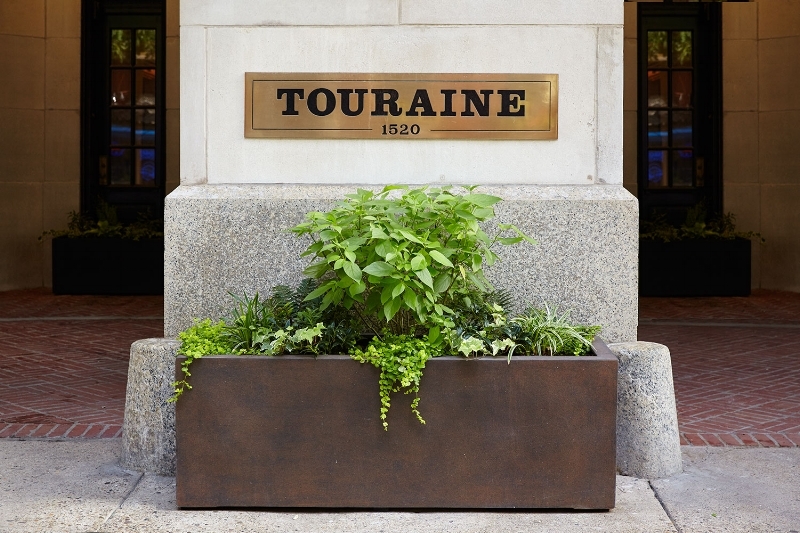 The Touraine is Philadelphia's most central and beautiful address. 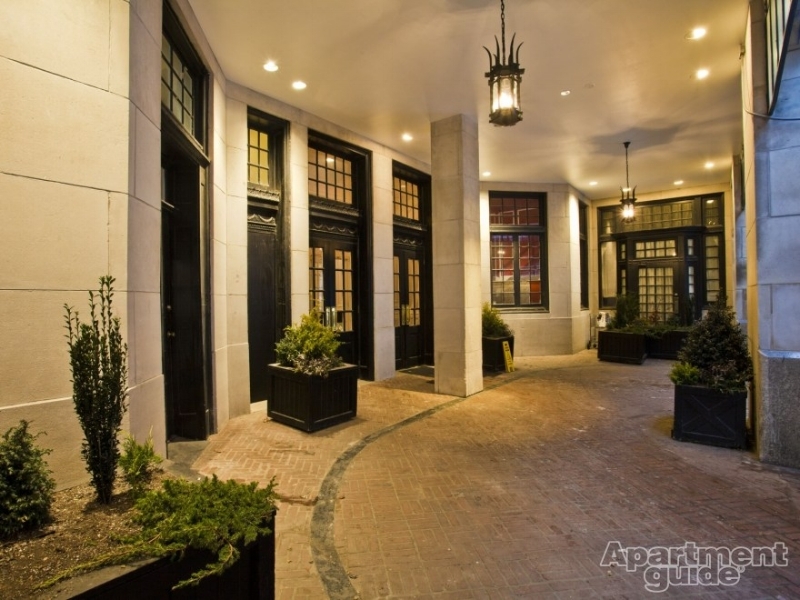 Located on a tree-lined block of Spruce Street, the Touraine is just a quick walk to Rittenhouse Square, the Avenue of the Arts, and all the transportation and shopping of Center City. Our neighborhood is a thriving community of locally owned businesses from craft beer to great coffee, bike repair to bagels, and countless beloved BYOB's. This is a neighborhood where you can jog on the river, dine outside, or hop on the subway to the stadiums. Our block is home to exquisite old buildings and vibrant street life. 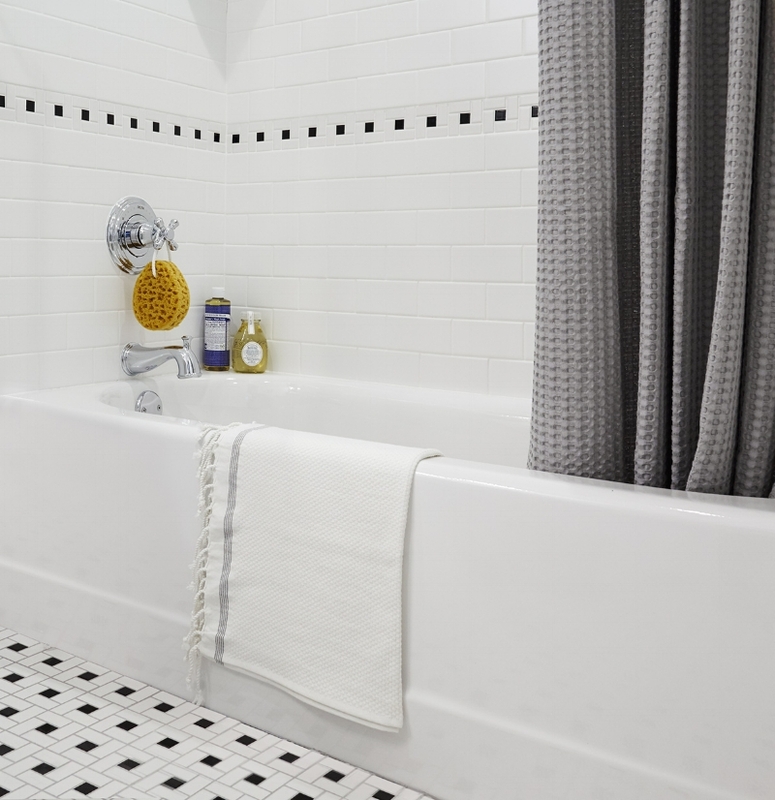 In most units you will find subway tile, original leaded glass windows, French style kitchen cabinetry, original hard oak floors, hand carved mantels, French doors, American-made, environmentally friendly materials. 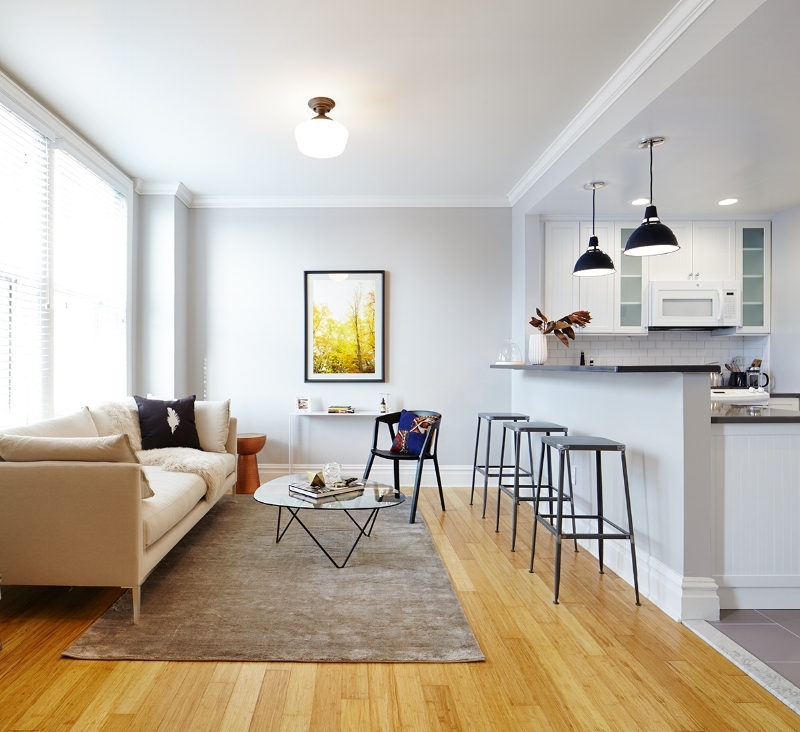 Individually controlled air conditioning and heating, High efficiency natural gas boiler, LED lighting used throughout the common areas and upgraded apartments. Brand new thermally broken, insulated low-e glass aluminum windows and terrace doors, and Regenerative Drive elevators —when braking they actually put power back on the grid. 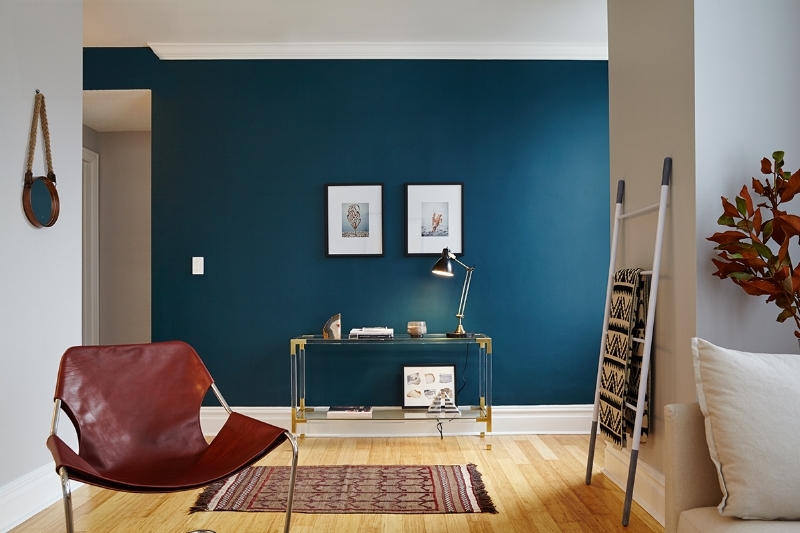 Upgraded apartments come networked and pre-wired for cable and fiber. A MEMBER OF THE SPRUCE STREET COMMONS FAMILY.